There’s a good reason Obama surrogates cringe when asked if Americans are better off today than four years ago. Even a fact bender of the highest order, like DNC Chair Debbie Wasserman Schultz, can’t deny the reality of the Obama “recovery.” Never have scare quotes been so appropriate. 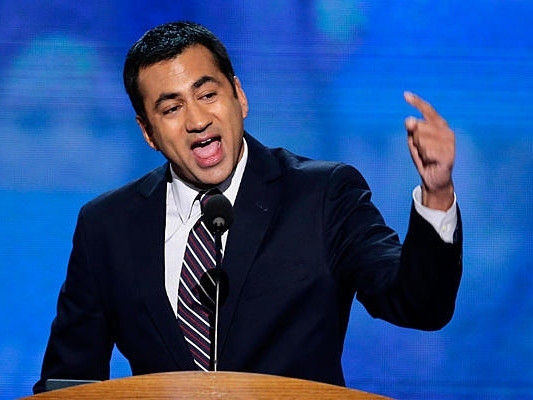 Not Kal Penn. The actor best known for three “Harold & Kumar” films is telling fellow Obama supporters that his buds are certainly better off under the president’s administration. Yes, the minds of the 23 million Americans either unemployed or under-employed thanks to Obama’s pitiful economy are blown to smithereens by such shiny, happy spin. Celebrities like Penn work in an industry filled with people who swear they don’t need tax breaks and then move their film sets to towns where local officials … wait for it … give tax breaks to filmmakers.